Emergencies in the workplace can happen at any time and tend to cause confusion and the loss of clear thinking in people. 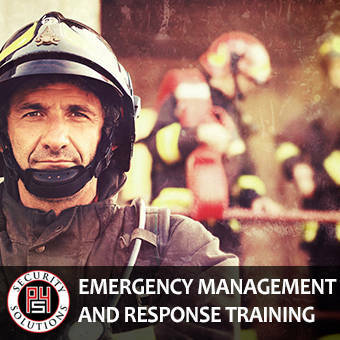 Being prepared for as many emergency scenarios as possible in a business environment will greatly decrease the chance of employees and visitors being harmed when unforeseen events take place. P4S will provide subject matter experts to develop curriculum and conduct trainings tailored to each client. 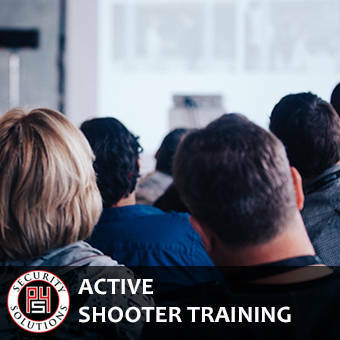 The intent of this training is to enhance the awareness and response regarding personal safety. These training sessions are broken into two components - Self Defense and Personal Awareness.